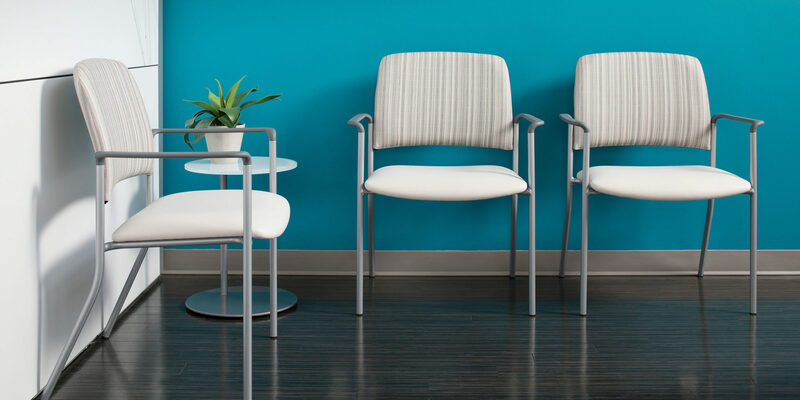 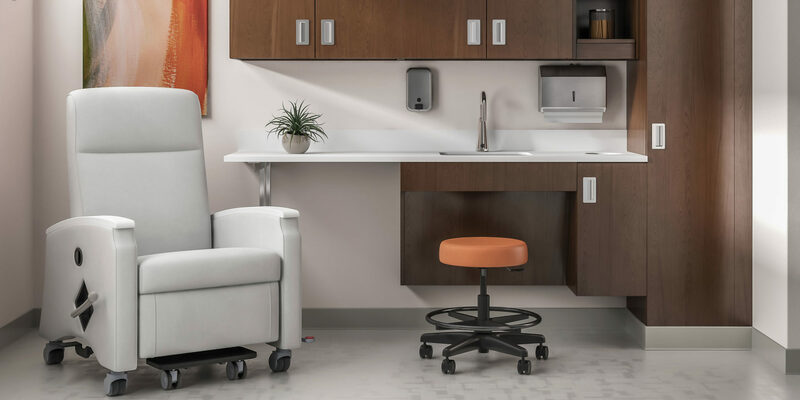 A large selection of office furniture for healthcare includes seating options and products that support safety and comfort in medical office furnishings. 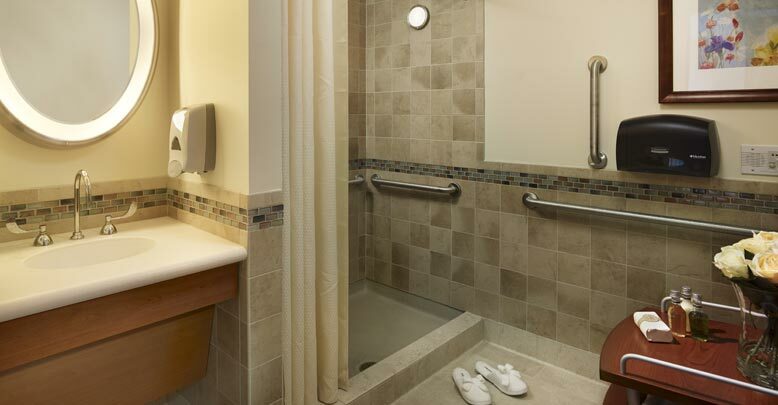 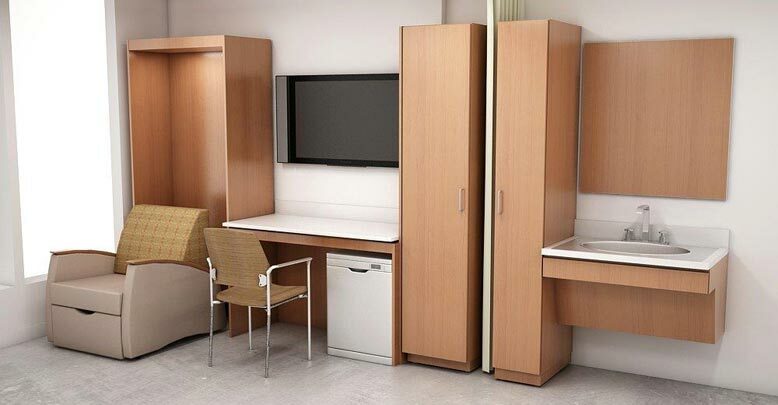 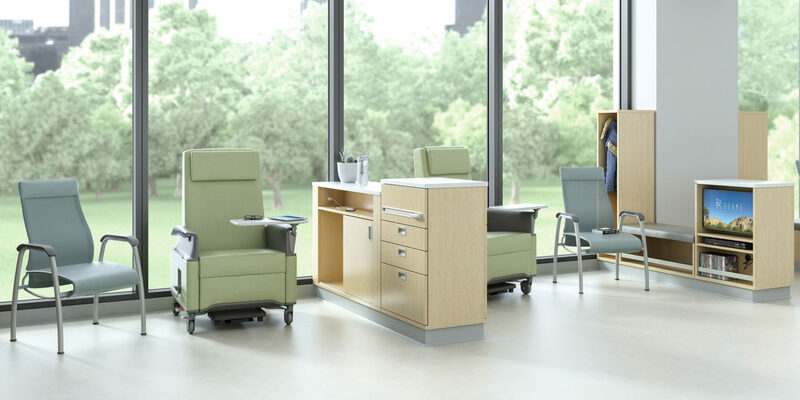 The need for simplicity and ease is reflected in AFD office furniture for healthcare including hospitals, clinics, nursing homes, rehabilitation facilities, and other medical facilities. 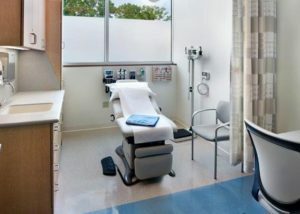 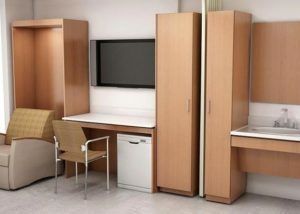 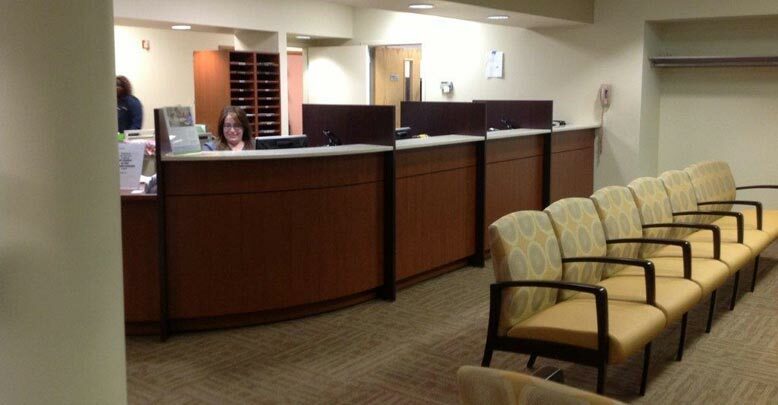 AFD always takes into consideration evolving facilities and technologies when planning office furniture for healthcare. 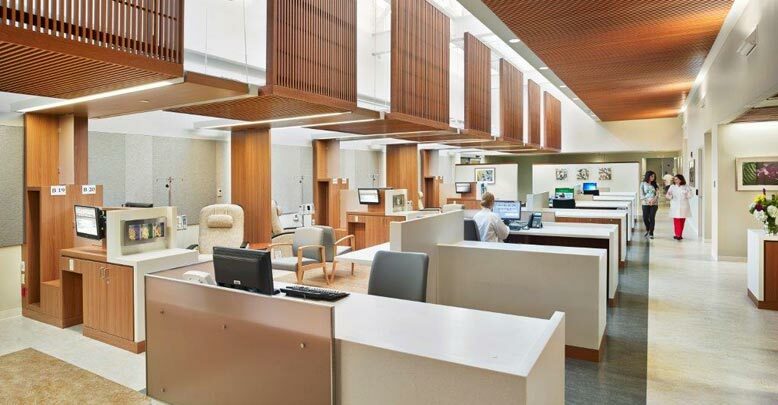 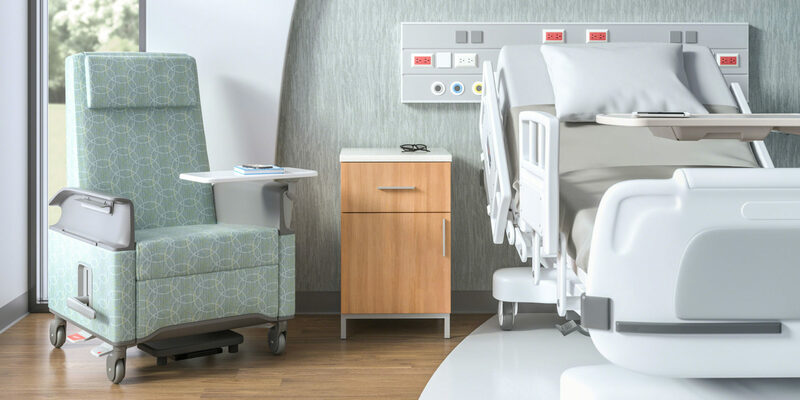 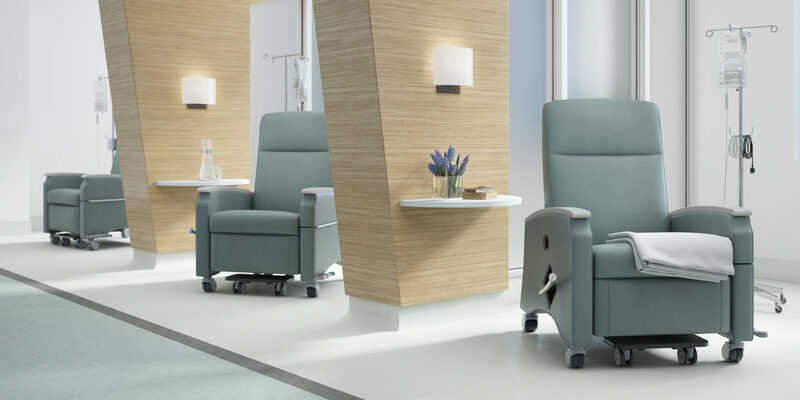 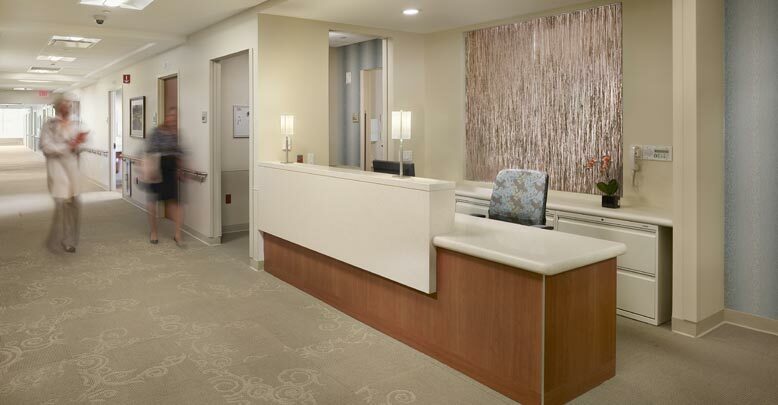 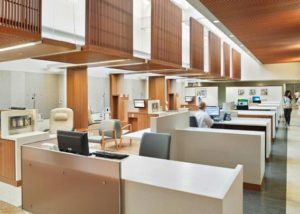 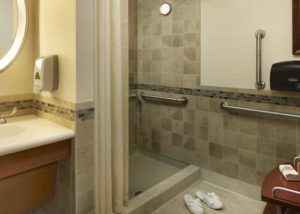 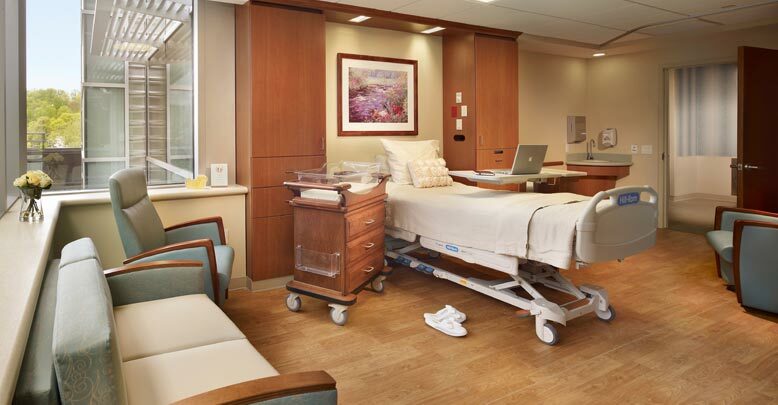 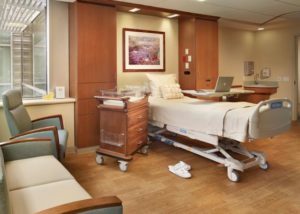 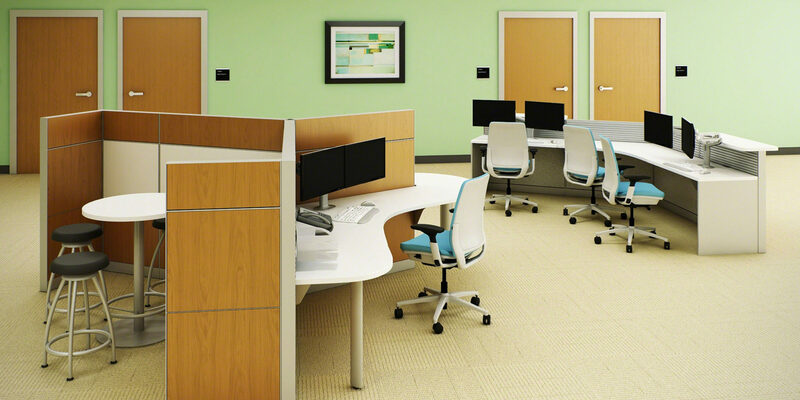 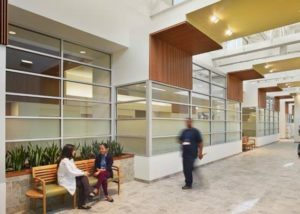 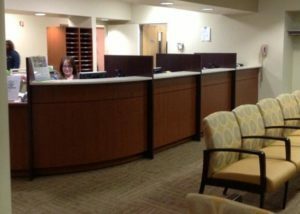 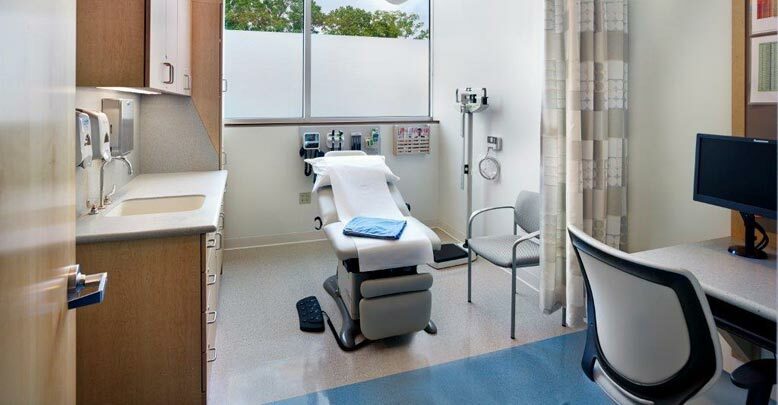 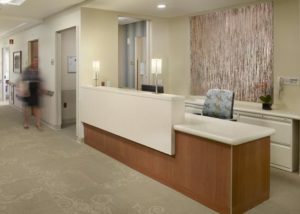 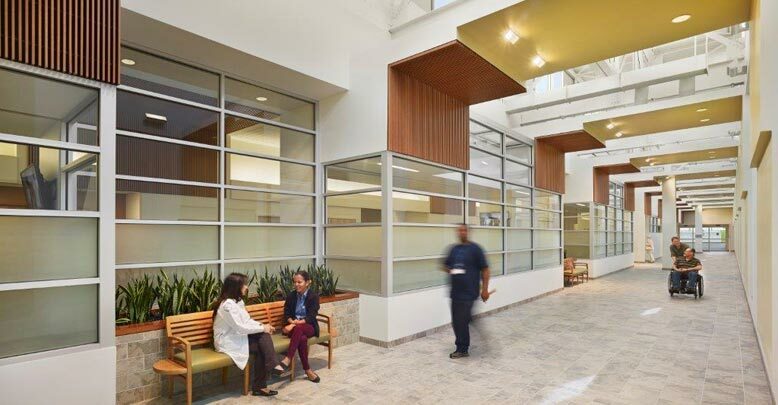 Then we conceive office furniture for healthcare centers with medical office furnishings that promote healing and a greater connection between patients and their healthcare professionals.